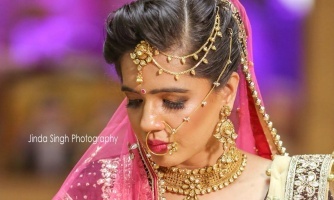 A perfectly clicked wedding photo will express glamour, beauty, charm that is of course a fabulous feature, but what if that same dazzling, classy, beautiful picture could move, showing a sequence of events, sounds, reactions, emotions and niceties that only photo could not provide? Of course, the wedding videography would be the must. Ultimately, the wedding photos are necessary, but don’t fall into the trap of cost cutting; it could be something that you regret for the rest of your life as wedding is a live event, not a single moment which is not going to come again. 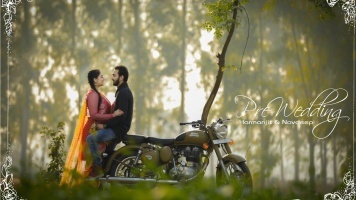 To make your wedding film super hit, we have the top class wedding photographers. 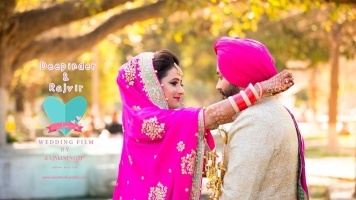 The best videographers around Ludhiana are eager to serve you at very reasonable price. Visit our classy video catalogue and contact the perfect one for you. Call any of them and let us know if you need any help.